Find out why it’s ok not to be able to touch your toes and still practise yoga! This is your chance to try some gentle yoga postures in tune with your breathing in a safe and calm environment. Lucie, your teacher, will be on hand to share a little of the philosophy of yoga and answer any questions you might have. You will also have the chance to practise yogic breathing (pranayama) and the session will end with the deeply relaxing guided mediation, Yoga Nidra. Suitable for complete beginners or those wishing to reconnect with their practice after a long break. This is the ideal place to start a yoga practice, refresh your practice after a long break, pregnancy or injury. You will begin with good breathing practice, helping unwind patterns of tension in the body. You will be guided in key yoga postures and correct alignment, in tune with your body’s own capability. As well as posture practice, you will be introduced to other elements of yoga, pranayama (yogic breathing techniques that focus and energise suitable for the time of year) and guided meditation techniques. Towards the end of each course, we will focus on sun salutations, ensuring safe practice for wrists and lower back, so that you have options for different times of your life / physical conditions. 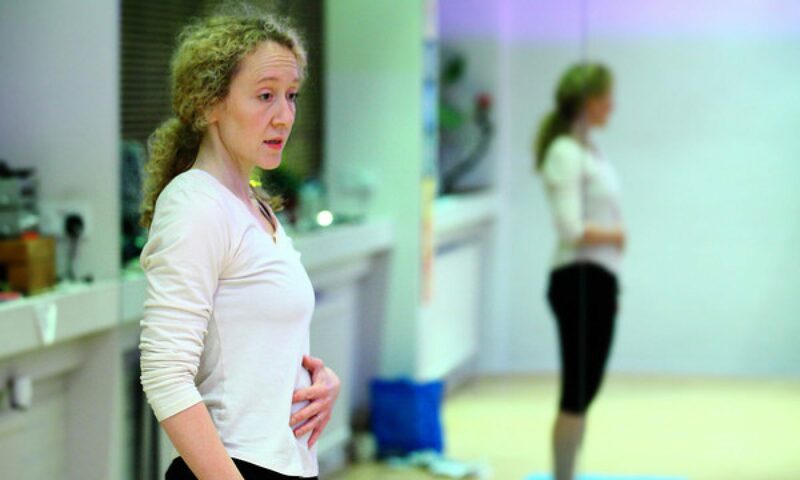 The sessions are gentle, encouraging you to listen to your body to ensure safe and enjoyable practice, as you begin to improve your flexibility and ease tension. I share a little of the philosophy of yoga and answer any questions you might have. This course will give you basic tools and handouts, access to sequence videos for a home practice, helping you gain better flexibility, improved tone, relaxed body and calm mind. Ideal for complete beginners or those wishing to refresh their practice. It will cover key standing, seated and inverted poses in detail, offer the chance to practise restorative breathing techniques (pranayama) to help ground energy and clear the mind, and give time to things like what’s a comfy position for seated meditation, as well as trying different meditation practices. There will be a break for herbal tea and time to absorb and practice what is taught. The workshop will offer the space to have an explore and learn within your practice; as well as the chance to find your centre and regain mindful calm in the midst of our busy lives. The session will finish with deep relaxation, yoga nidra. This workshop will give you basic tools and a handout for a home practice, helping you gain better flexibility, improved tone, relaxed body and calm mind. Further courses to follow. Please contact me to register interest. If you can, drink water throughout the day before class, and allow at least 2-3 hours after eating a meal before class.